Northern Advocate - Northland writers are encouraged to enter their work in the only specific Pacific story writing competition, the deadline only two weeks away. Open to writers of 18 years and over, authors can enter from one of three regions - Australia and New Zealand, any of the Pacific islands and Samoa. 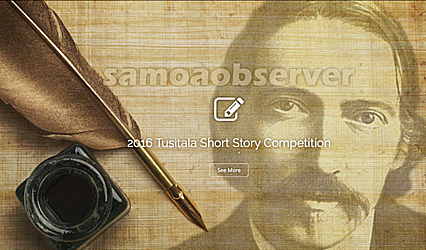 The 2016 Samoa Observer Tusitala Short Story Competition follows on from the success of the inaugural event in 2015. The top 16 entries from around the Pacific were compiled into an anthology, Our Heritage, the Ocean. 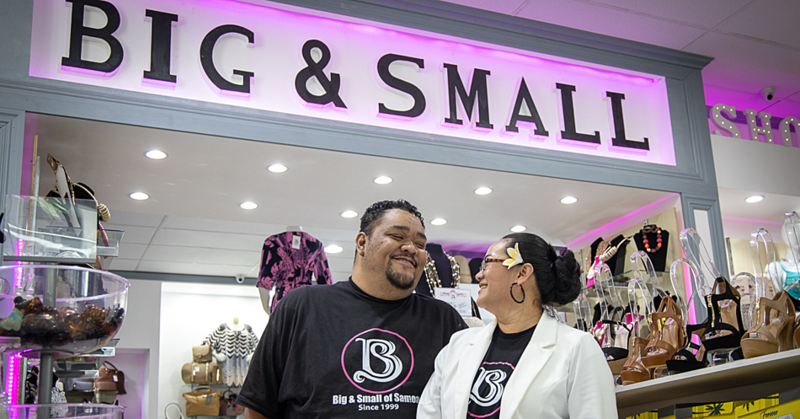 “The annual competition was set up by the Samoa Observer’s Editor in Chief so that our region, which is rich in oral history, tradition and culture and is undergoing many changes, could be documented in stories by authentic and diverse Pasefika voices,” organising committee member Marj Moore said. 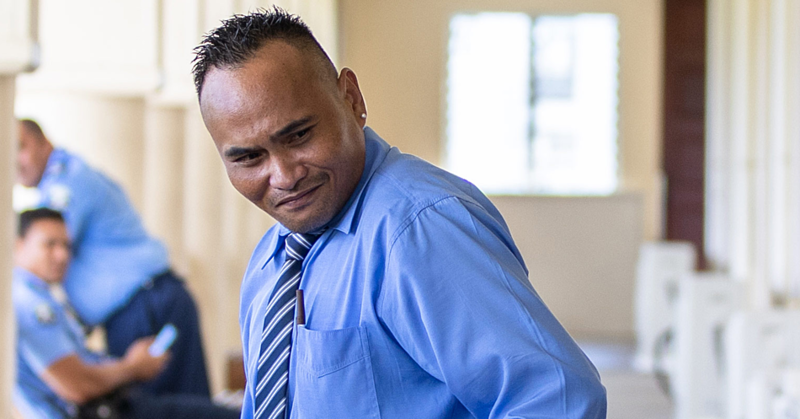 The top stories came from Australia, New Zealand, American Samoa, Niue, the Cook Islands, Fiji and Samoa. The competition this year is limited to stories written in English only. It has already attracted the interest of the much larger Commonwealth Short Story competition, as well as interest in having the anthology translated and published in other languages. 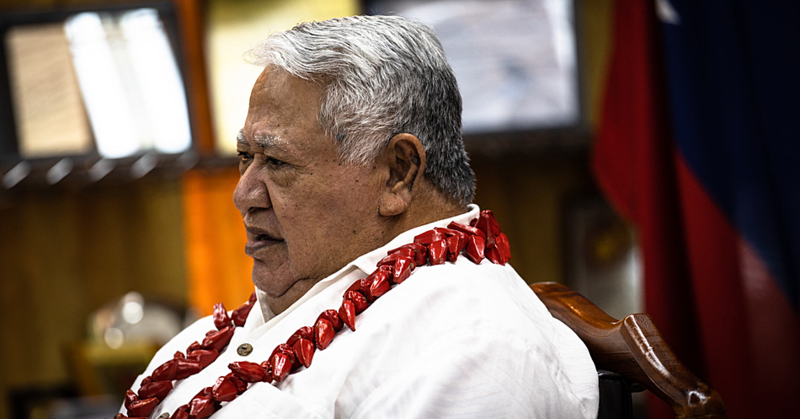 “Narrators of last year’s stories range from an unborn child to a great grandparent, while themes cover many of the issues facing Pacific people today regardless of where they live,” Moore said. Each of the three regional prizewinners will receive US$1,000 (about NZ$1376) and the overall winner will receive an extra US$2,000 (about NZ$2753). Only one original and previously unpublished story from each writer will be accepted. There are no restrictions on genre but entries must be 3000 words or less.